Beyond the brand new apps and updated apps already discussed, there are plenty of small changes throughout the operating system that warrant discussion. The camera has been updated a little bit. The viewfinder now fills the entire screen. The preview of the previous image that was visible along the left edge of the viewfinder is no longer there. You can still access it by swiping sideways, though. You can also pinch-to-zoom in the viewfinder for fine-tuning the shot you'd like to take. The camera includes more editing features for cropping, rotating, and making other adjustments. What I liked most is that he camera app is much, much faster. This is probably thanks to the dual-core processor. 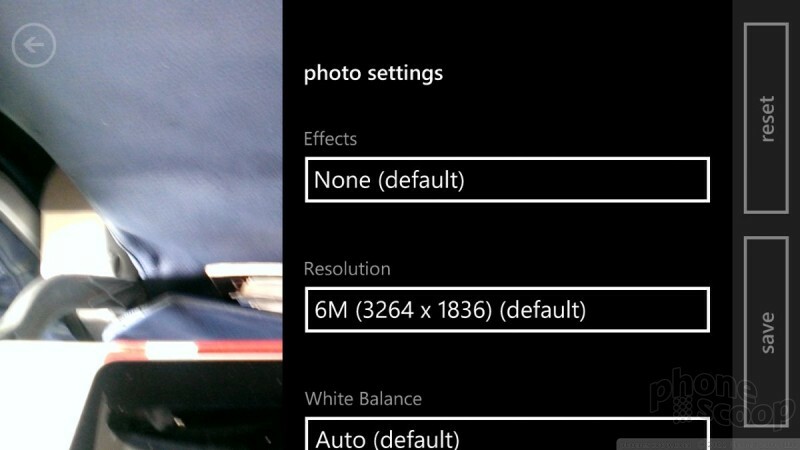 No matter the reason, the camera app on WP8 performs as I expect a camera to perform: fast. There are more controls and more features, such as "Bing Vision" and compatibility with third-party lenses. 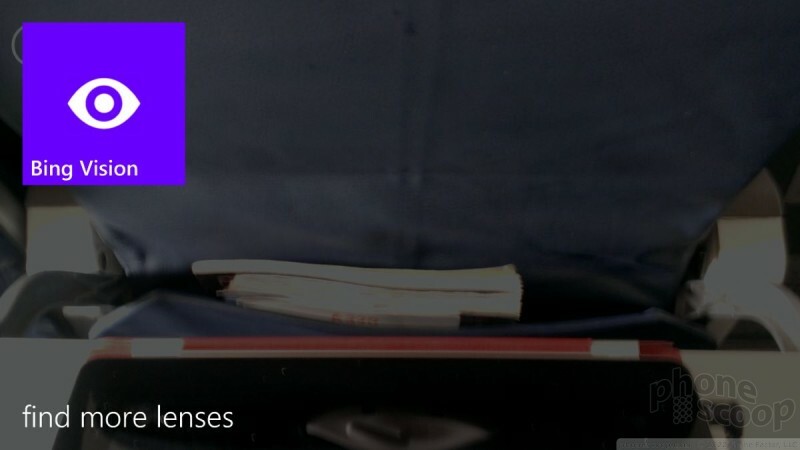 Bing Vision is Microsoft's version of Google Goggles. You can take a picture and then perform a Bing search based on the image. Last, there are new things called Lenses. Lenses are mini-apps that work with the camera to extend its functionality. Lenses are sort like augmented reality apps for Android and iOS. They use the camera to interact with the real environment. The third-party lenses - which would have to be downloaded from the Windows Phone Store - enable stuff like barcode scanning and so on. I was able to download a lens in the CNN app, which works with its iReporter service. Different manufacturers will each offer their own set of lenses in part to help differentiate their phones from their competitors'. It's a cool way to add effects to images or find cool information through the camera. It's better than what's available to iOS, but not as good as what I've seen from Android augmented reality apps. One of the most welcome updates to the Windows Phone platform is that it now supports a much wider degree of variation in hardware. This means phone makers will be able to make a larger array of unique and interesting phones. First, the platform now supports multi-core processors. Previously, only single-core processors were supported. This means that the latest Snapdragon processors that are all the rage in Android handsets can now be used for Windows Phone. 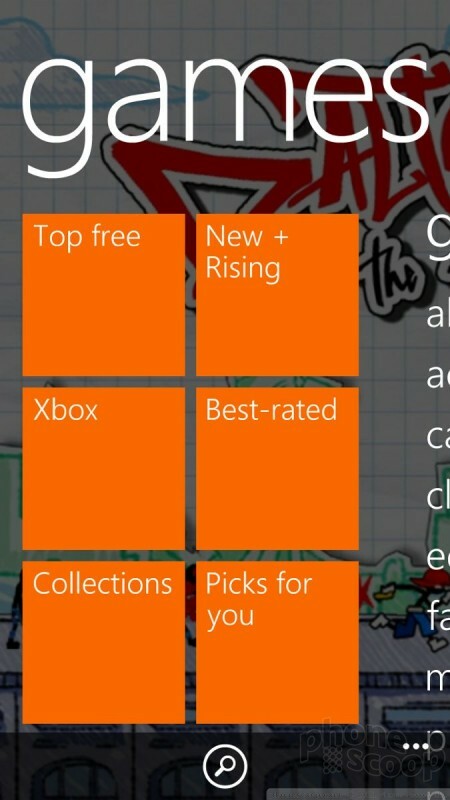 WP8 also supports more screen resolutions. The initial two versions of Windows Phone only supported 800 x 480 screens. 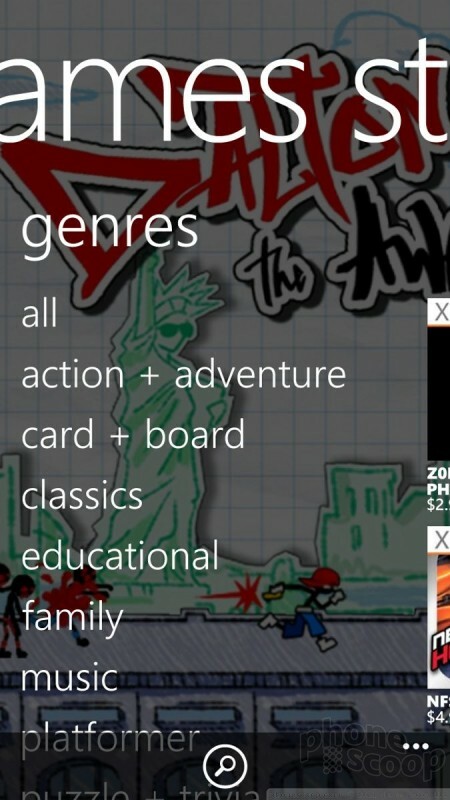 Now, Windows Phone supports 1280 x 768 and 1280 x 720. 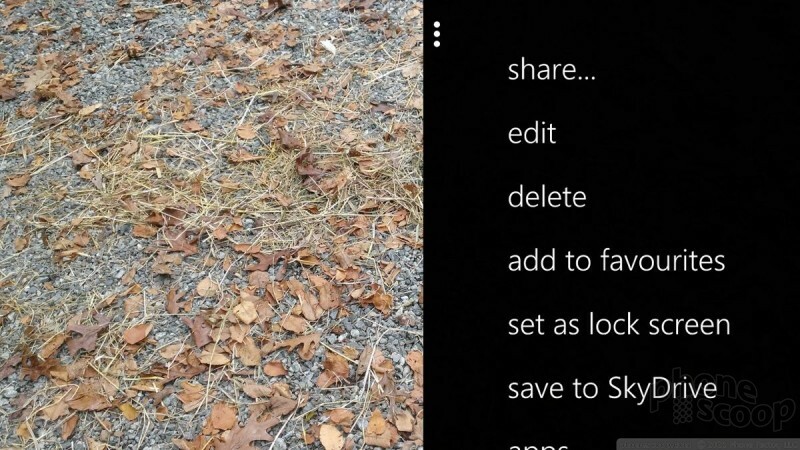 WP8 also supports removable storage. Huzzah! This means hardware makers can offer memory card slots for users to increase storage capacity. 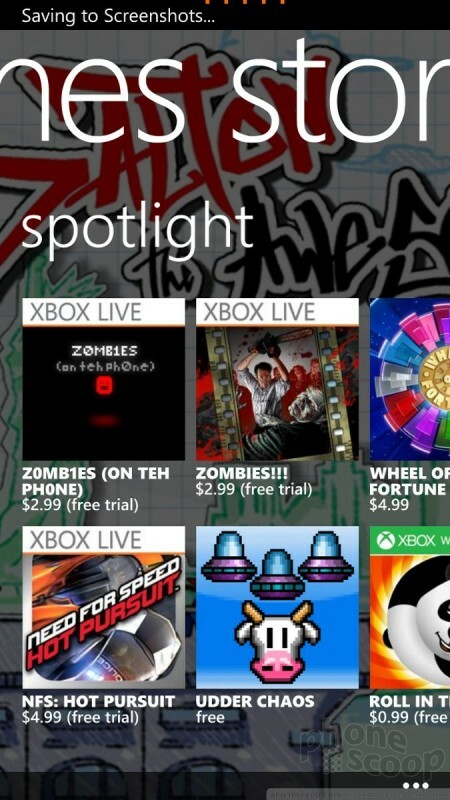 Microsoft is offering a wider array of tools for syncing content to your WIndows Phone. There's a brand new Windows 8 client for interacting with your music and video content. This includes an advanced file browser that lets you see everything on the phone, as well as everything on the computer, and easily transfer things back and forth. Microsoft is also preparing a simpler "Connector" app for Windows 7, Vista, and Mac OS that will allow for basic syncing of photos, videos, and music. 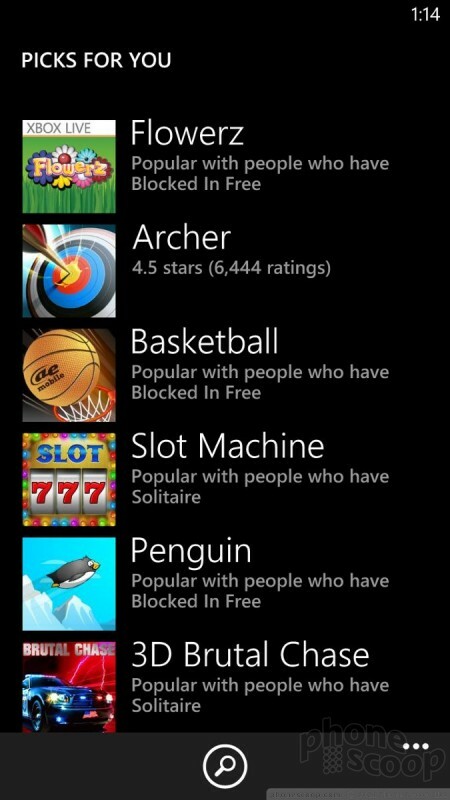 According to Microsoft, these clients will be more robust than the versions currently available. I was able to test a beta version of this app for my Mac and it worked well enough. I wanted to transfer a play list to the phone, and it let me. Video was tougher. I have a bunch of video on my computers, and unless you're transferring illegally ripped DVDs, then you're out of luck with any sort of DRM'd video content. WP8 devices will also appear on Windows machines as a regular old D: or E: drive. Using the old-style Win8 hard drive control screen, you can drag-and-drop files back and forth between Windows desktops and WP8 devices. Now you can simply press the lock button and the Start button at the same time to capture a screen shot. Hooray! It worked as well as it does on any other phone that allows screen shots. Windows Phone 8 brings with it support for in-app purchasing, the XBox SmartGlass App for interacting directly with the XBox from the WP8 device, and support for Direct3D for more immersive games. 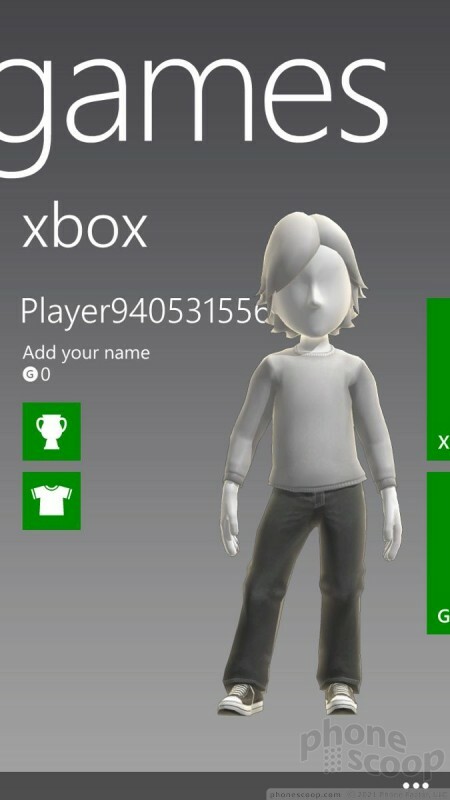 Unfortunately, I don't own an XBox, so I was unable to test this feature directly.